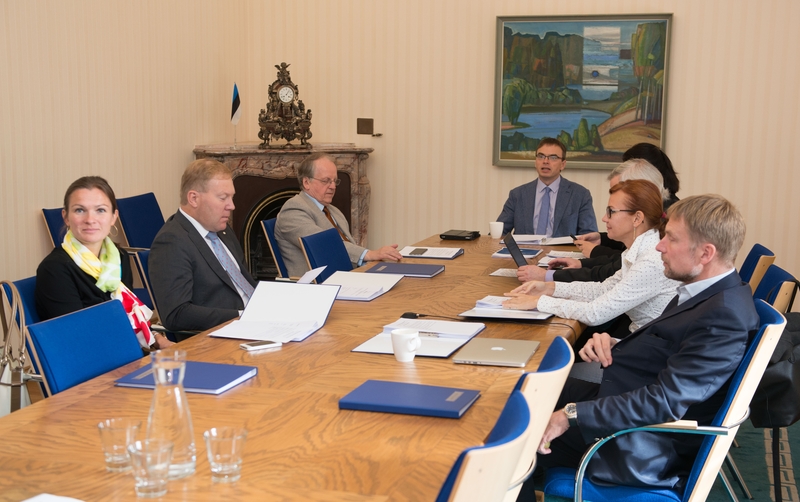 The Foreign Affairs Committee of the Riigikogu is on a working visit to Finland today and tomorrow. The schedule includes a meeting with the President of Finland Sauli Niinistö, and a joint sitting with the Foreign Affairs Committee of the Finnish parliament. The visit also includes meetings with the Secretary of State at the Ministry for Foreign Affairs Peter Stenlund, and Director of the Finnish Institute of International Affairs Teija Tiilikainen. The focus of the meetings is on regional security, and on major issues of EU foreign policy. On Friday, the Committee will hold a joint meeting with its colleagues from the Foreign Affairs Committee of the Finnish parliament. It will also visit the Gulf of Finland Vessel Traffic Centre. The delegation includes the Chairman of the Committee Sven Mikser, and members Anne Sulling, Enn Eesmaa, Henn Põlluaas, Juhan Parts, and Keit Pentus-Rosimannus. 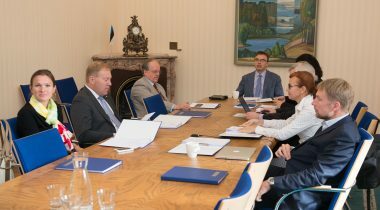 The Foreign Affairs Committees of the Estonian and Finnish parliaments meet regularly once a year on either side of the Gulf of Finland.